Transit Diesel variants (inc. Tourneo) with front- or rear-wheel-drive and manual transmission. 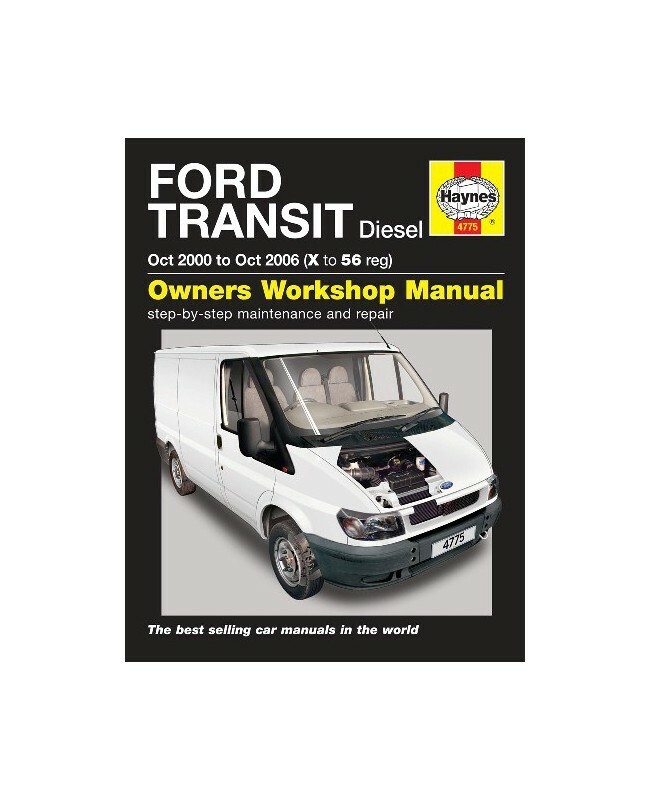 Does NOT cover auto-shift manual (ASM) transmission, petrol models, specialist bodywork/conversions or Transit Connect range. 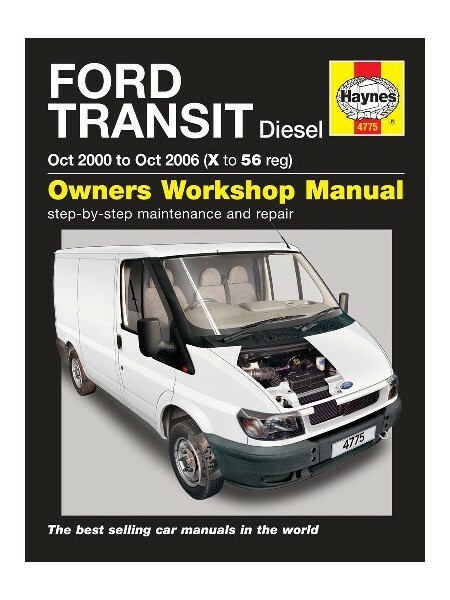 Does NOT cover new Transit range introduced October 2006. Turbo-Diesel: 2.0 litre (1998cc) & 2.4 litre (2402cc) (Di & TDCi).